Regular Customers have 5 working days to make payment for their regular services. One-Off services require payment on completion of the visit. Commercial Customers have 30 days to settle any invoice. 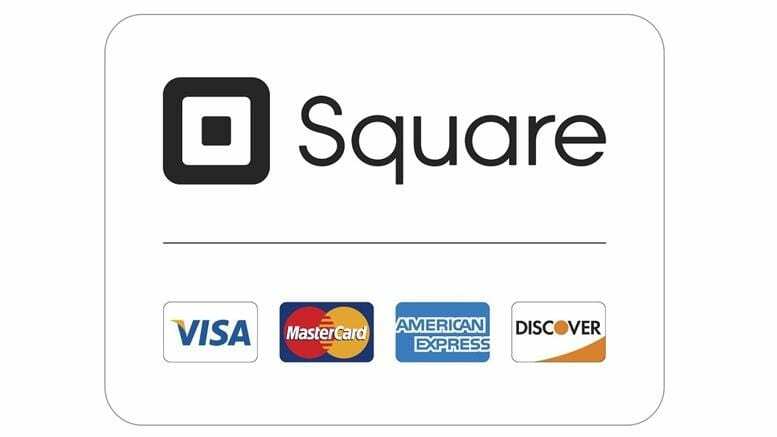 Here at Bedford Window Cleaning we offer several payment methods. Online Bank Transfer (BACS) - We have offered this method for several years, it involves you setting us up as a payee on your online banking and all that is needed is for you to transfer the money after each of our visits. Full details of how to pay using this method can be found on our invoice card, you will receive this once our visit is complete. Cash - Regardless if you are a Online banking customer or a GoCardless customer you can pay cash on the day of our visit. This year we have started offering GoCardless as our latest accepted method of payment. We arrange with you to carry out the services you have requested. Upon completion of the job we will leave an invoice card, as long as you have GoCardless setup you do not need to do anything. Up to 5 days after our visit we will submit a request for payment to GoCardless, you will then be notified by GoCardless the date and the amount that will be debited from your account. 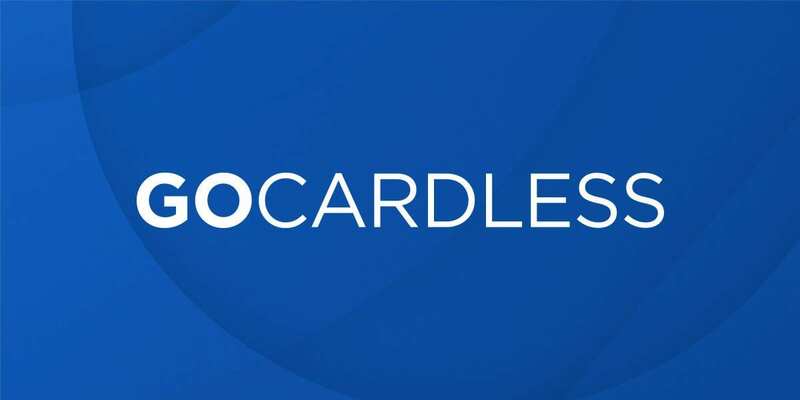 What are the advantages of GoCardless? Freedom to cancel at any time. You can still pay by our other methods if you wish, this is not a recurring billing system we have to instigate the payment each time. Peace of mind, you don't need to worry about finding the correct cash on the day or getting out your check book or even logging in to your online banking each and every time we visit. We have the ability to alter the payment amount if you require more or less services, or if we don't visit, we won't take any payment.